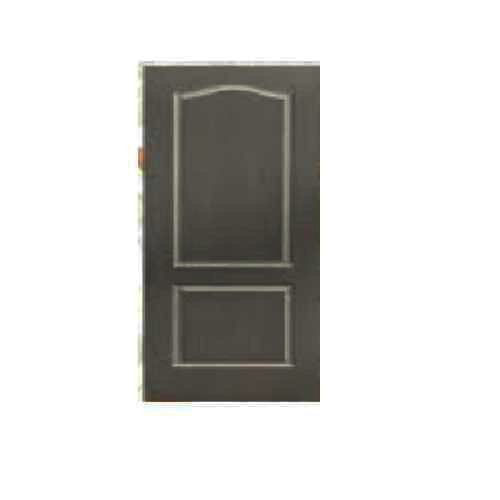 Catering to the demands of customers as a reliable organization, we are offering Stylish Moulded Door. Established in 2013, Namoh Decor are one of the well-known firms, engaged in manufacturing, Wholesaling and trading an extensive series of products such as Flush Door, Membrane Door, Laminated Doors, Plywood Board, Flexible Plywood Board, Laminate Board, Veneer Board, Door Frames, Teak Wood and Wooden Furniture . These professionals work in close coordination with customers to delivering the right products within given time period.